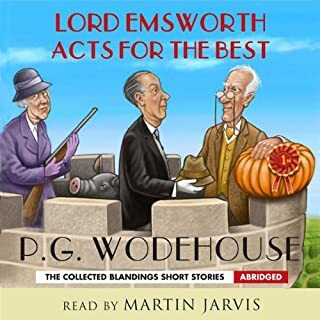 Sam Bagshott, son of the late Boko Bagshott, had been at Blandings Castle only a short while, but long enough to know that anyone enjoying its hospitality must get the occasional shock. Sam braced himself as the possibilities flitted through his mind. The house was on fire? Empress of Blandings had taken to the bottle again? Constable Evans had arrived with a search warrant? There was a wide area of speculation, and he was prepared for bad news in any form. In any form, that is to say, except the one in which it came. This is a special book with lots of complications which are a joy to resolve. 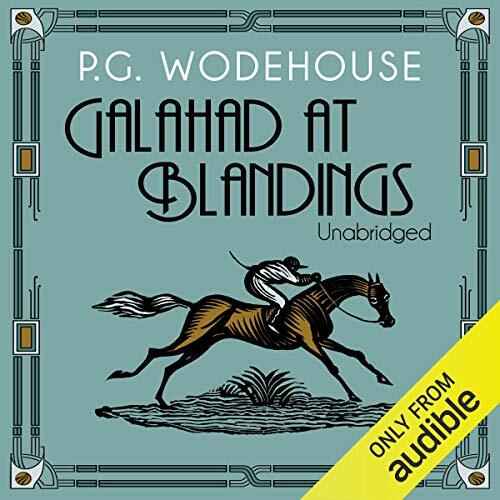 Gentle humour to bring a smile to your face with Galahad once again saving the day after much mishap and confusion. 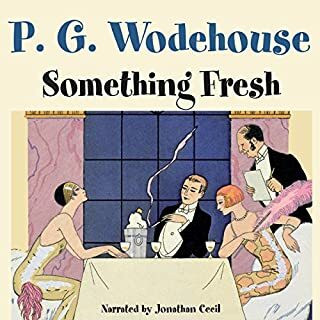 What can you say about Wodehouse? Awesome. Can listen again and again, and they're still funny. 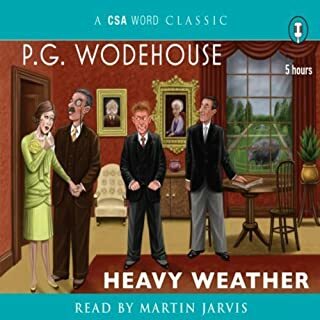 The narrator is good, and you can picture it all perfectly. 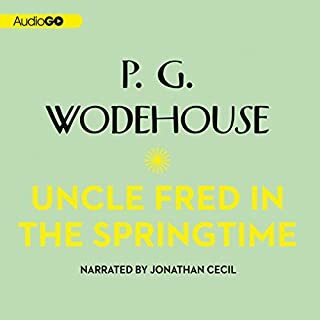 My reading tastes have expanded since joining Audible and when my Dad suggested I try out some more PG Woodehouse I needed little persuasion. This is gentle story of country and city folk whose lives entwine and twist in the most delicious manner. I am seeing Gally in a whole new light having read this book and see him for the master that he is. The Empress took rather a back seat but that was fine as it allowed some rather more interesting characters to flow into my brain. Delightfully proper, cordially carefree and a lovely little read. I will certainly be looking for another very soon. 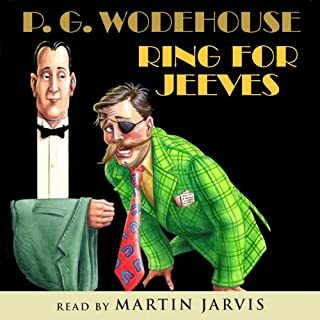 The reading was nice and although you can tell when the narrator takes a break now and then, this by no means spoils things. 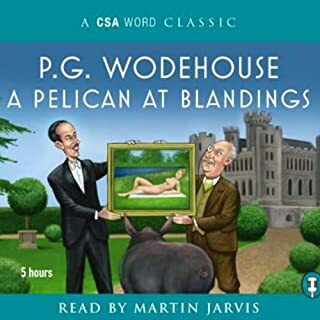 So pop on your tweeds, polish the old monicle and prepare for the folk at Blanding Castle to sooth away the modern world.